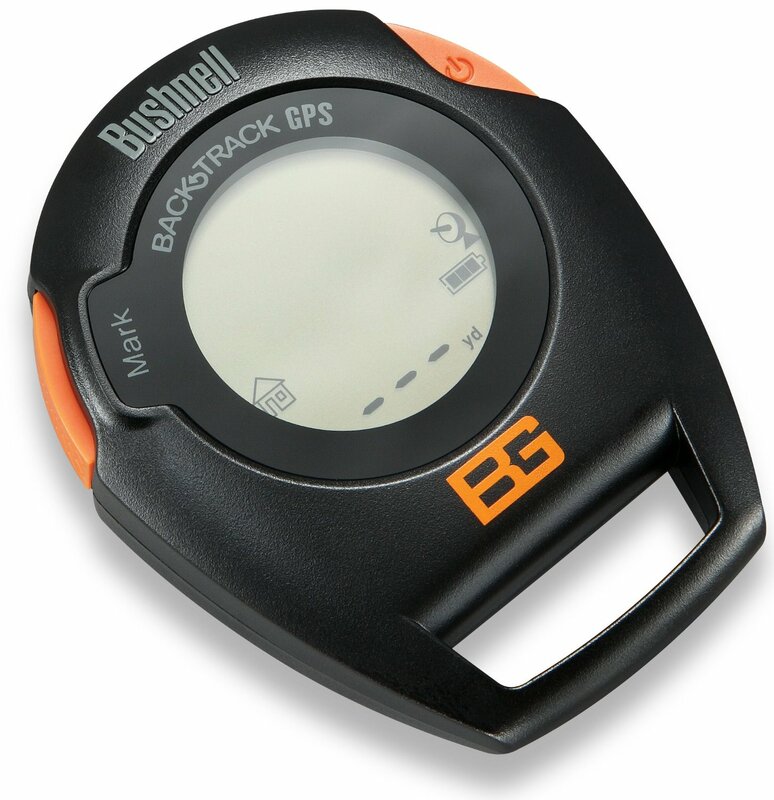 Bushnell Bear Grylls Edition Back Track original G2 GPS personal locator and digital compass. Stores and locates up to three locations. High sensitivity GPS receiver, utilizes the latest digital technology. Self-calibrating digital compass, LED backlight. Compact size stores easily in your pocket. 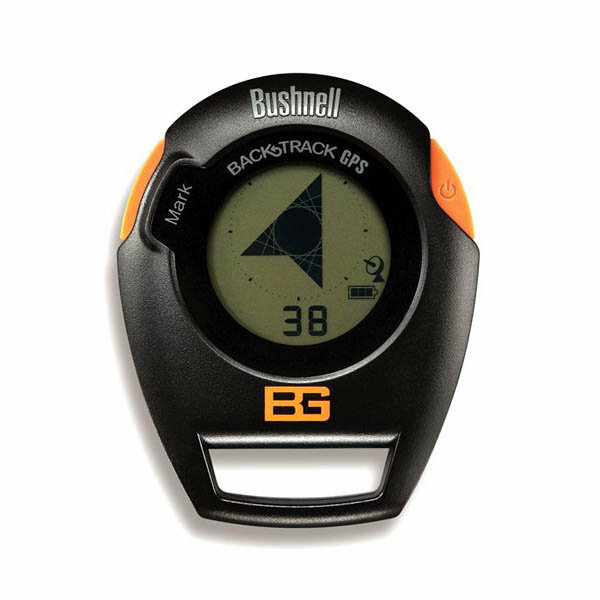 Operates on 2 AAA batteries (not included), the Bear Grylls Edition BackTrack includes a bonus rescue mirror.